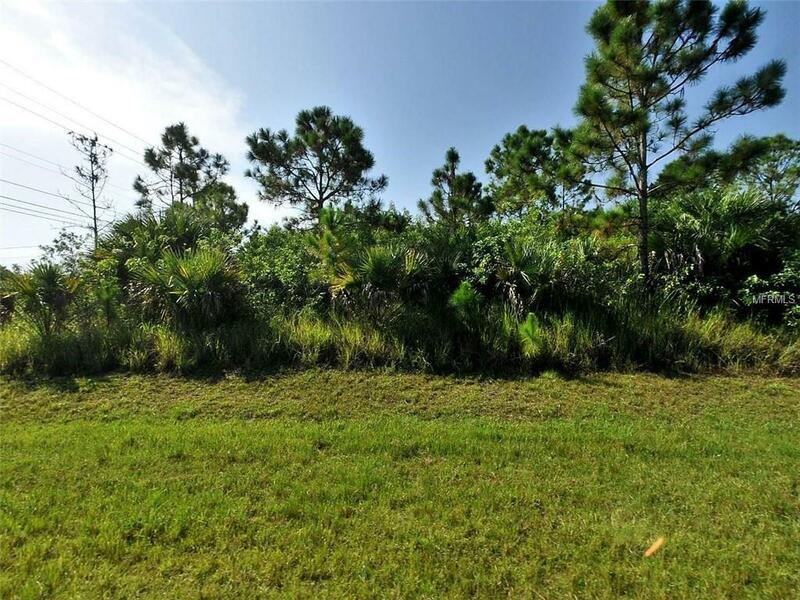 Nice large lot to build your dream home on! This growing neighborhood is waiting for you. All zoning and uses must be verified through the County. Come own a piece of the American Dream!